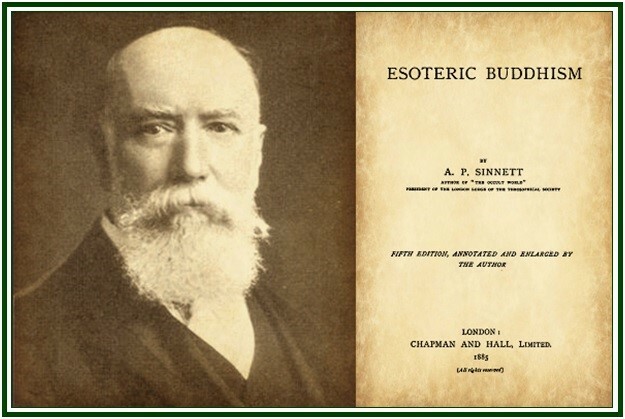 Since this book was first published in the beginning of 1883, I have come into possession of much additional information bearing on many of the problems dealt with. But I am glad to say that such later teaching only reveals incompleteness in my original conception of the esoteric doctrine, – no material error so far. Indeed I have received from the great Adept himself, from whom I obtained my instruction in the first instance, the assurance that the book as it now stands is a sound and trustworthy statement of the scheme of Nature as understood by the initiates of occult science, which may have to be a good deal developed in the future, if the interest it excites is keen enough to constitute an efficient demand for further teaching of this kind on the part of the world at large, but will never have to be remodelled or apologized for….